Microsoft Excel has long been the spreadsheet platform of choice for businesses looking to organize their workflows. It offers countless formulas that offer the flexibility to do almost anything with a little bit of creativity. Despite Excel’s relatively straightforward business applications, there are two main types of users who miss much of the platform’s crucial functionality. The first Excel user only utilizes the platform to keep simple spreadsheets with manually entered information (maybe an easy formula or two). While that’s an excellent way to track inventory and sales., it really sells Excel short. The second user, the “Excel expert,” creates highly complex formulas and looks for the next new way to use the program. Creatively always helps, but sometimes they overlook the simple ways Excel can help their business. 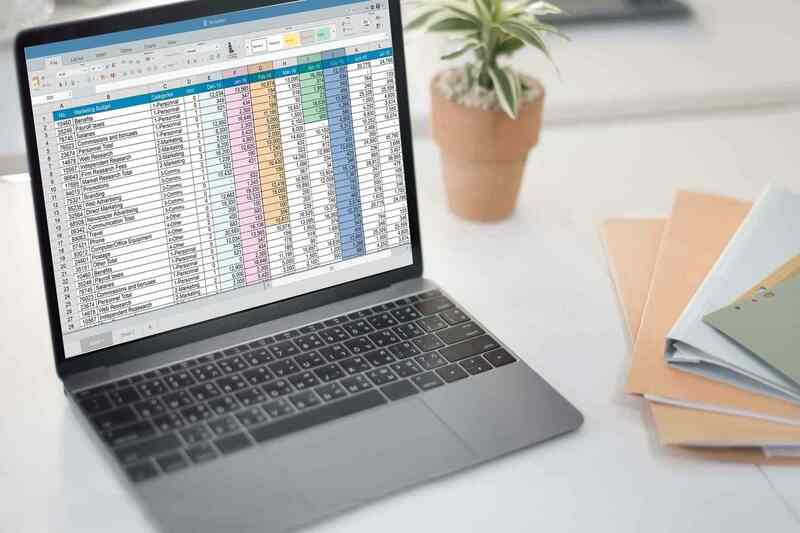 To ensure your company isn’t falling victim to either type of our stereotypes, we’re breaking down nine essential uses for Excel in business. Let’s get started! Let’s start with a simple application that most businesses already utilize. Excel makes your accounting extremely simple. You can plan budgets, forecasts, track profits, and more. But even though we labelled it as something simple, accounting with Excel takes some formula knowledge that evades the “basic” user example. You’ll need to write formulas that calculate projections and also determine percent changes over time. Once you’ve (or an employee has) mastered Excel for accounting, the results are well worth the effort. You’ll end up with a detailed picture of your financial well-being. Similar to accounting, payroll becomes much simpler if automated through Excel. You can keep track of each individual employee’s total pay, how long they’ve worked, pay per period, and any number of other detailed breakdowns. You can even schedule pay raises by employee and have them automatically included in your Excel spreadsheets. The formula work here isn’t too difficult. It lies somewhere along what we’d call intermediate Excel. Moving away from the financial side of things (though not completely), we have inventory. Any business that’s keeping tabs on its products can capitalize on Excel to somewhat automate the process. Inventory tracking with Excel involves automating your inventory tracking process and then adding the results to an Excel spreadsheet. Formulas are available to help, though even without any bells and whistles. It’s helpful to have a searchable product database. If you do add formulas, you can track things like product trends, monthly sales, yearly sales, and more. This category falls right in the overlooked areas of Excel we mentioned above. The “basic” user wouldn’t know Excel well enough to make it work, while the “creative” user would think too deeply to come up with time tracking. Time tracking with Excel refers to keeping track of productivity hours. This could refer to nearly anything. Amount of X accomplished over Y time is the basic idea. Add a formula that calculates the amount of money each hour costs and the potential money saved based on different company variable, and you have a very powerful tool. CRM in some form is a must if you’re dealing with consistent clients, or if you’re actively trying to acquire leads. You need to organize their contact information and keep tabs on your interactions and potential sales/past sales. While many companies use CRM software, Excel makes a cheap and effective way to control your own CRM. Just write up a few formulas that predict future sales and your clients’ data, and you’re done. Much like inventory you can create your own searchable database without relying on third-party software. Visual representations of data can help your employees put sales numbers, profits, account information, productivity, and any number of other things into perspective. Excel offers chart functionality to turn almost any of your formulas into something visual. You can easily create different graphical representations and share them with your employees (or clients). What’s more, you can chart updates just like formulas, meaning you’ll only have to design them once. Measuring return on investment is crucial to understanding if you’re on track to turn a profit, or if you’re more likely to fall into the red. And it’s not just products that matter when it comes to ROI. You need to measure ROI for every little piece of your business. This includes staffing, inventory orders, promotions, and so on – and they all should see positive ROI. Formulas make it possible to calculate the percentage change in investments so you know what’s affecting your revenue and what’s stifling growth. Employee scheduling isn’t always difficult. For most companies paying salary, everyone comes in 9-5, Monday through Friday. However, scheduling individual tasks takes more time and effort. Excel makes it easy to create what amounts to business automation for your employee calendar. You can detail what tasks are due when and how long they should take. Employees can also check off completed tasks, leave notes, modify things, and more. While some of the above is information that only certain departments need (accounting and payroll, for instance), other applications contain data that the entire company uses. Excel makes sharing documents easy. Every employee can install it on their computer (business plans offer unlimited installs), and files can then get sent to everyone who needs access. The sharing makes it easy to take learning Excel into your own hands while still having the ability to contact an Excel consultant if you’re running into issues. Plus, the platform is ubiquitous enough in the business world that it’s likely any clients you work with also use Excel. If they need access to a document, it’s as simple as an email attachment. There’s no denying that, in the right hands, Excel makes a powerful business tool. Plus, you don’t need to revolutionize that platform to make it work. It’s no wonder why this program dominates the world of business spreadsheet software. However, Excel spreadsheets can offer more insight into your company than you might think. 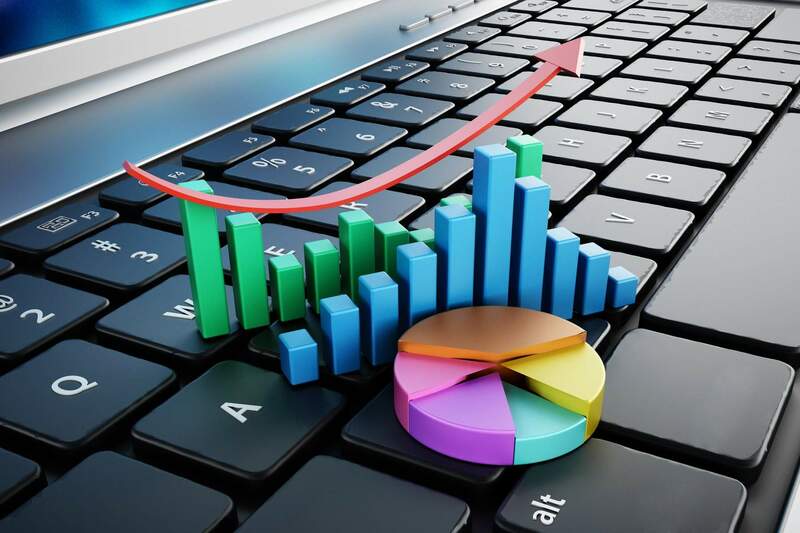 We offer deep data analysis based on your Excellent spreadsheets to discover trends, areas to target with investment, and more. If you’re looking to make the most of your Excel sheets, beyond the normal uses for Excel in business, contact us. We specialize in Excel consultancy services that can take your already useful data and turn it into actionable insights.